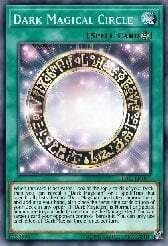 thought this would be a nice change of pace from a regular DM build. 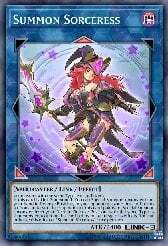 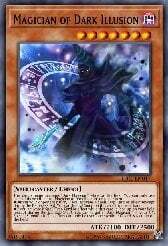 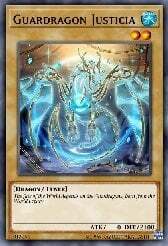 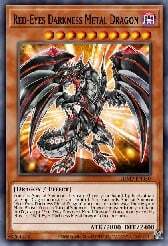 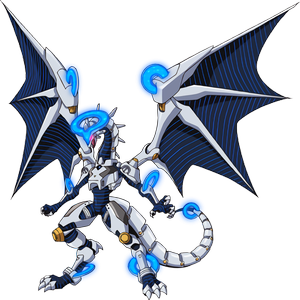 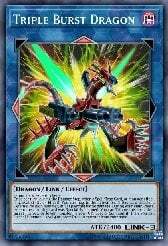 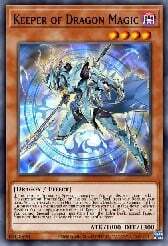 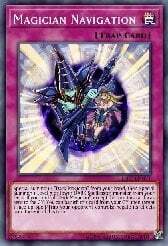 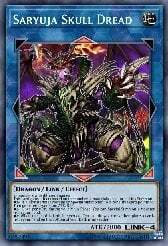 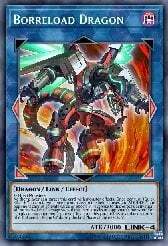 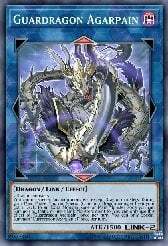 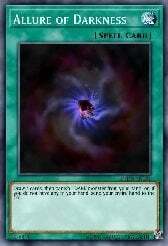 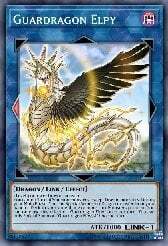 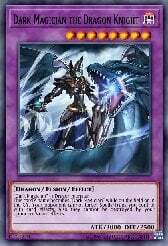 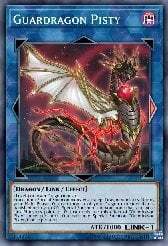 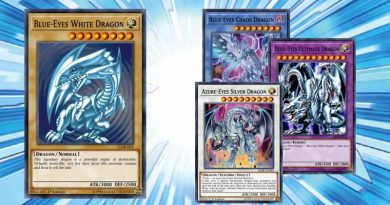 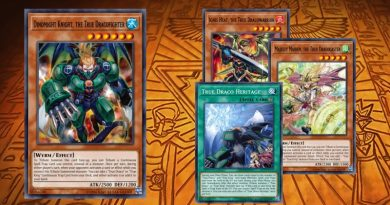 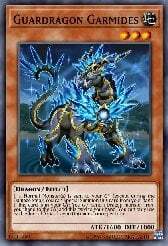 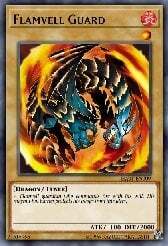 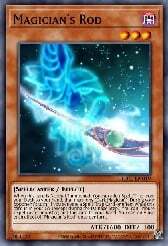 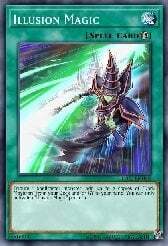 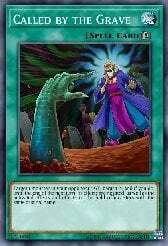 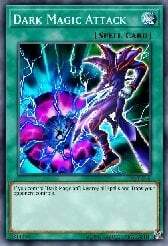 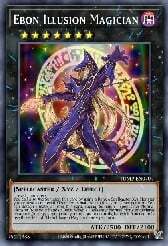 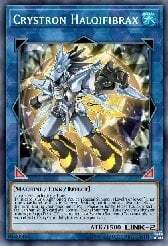 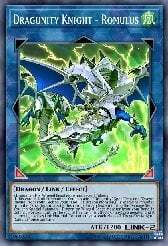 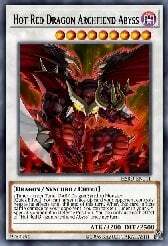 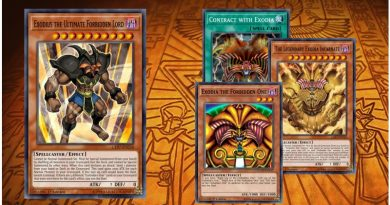 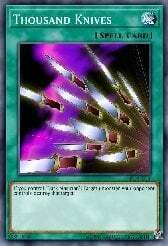 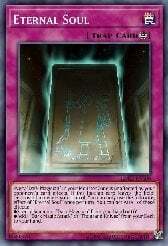 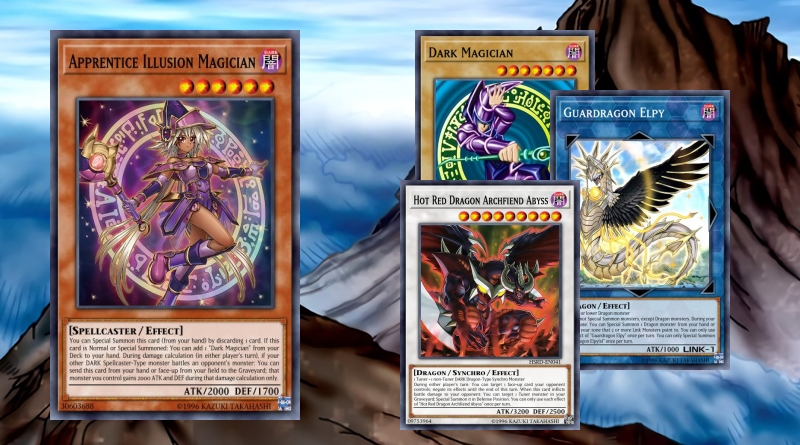 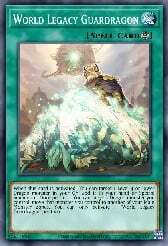 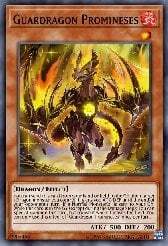 I decided to use the guardragons cards for this deck because not only can they be used to swarm the field, but they can also be used to summon out Your DM the dragon knight using the guardragons as material, AND you can also use the DM's to send them to the GY so you can trigger the guardragons effects from the GY. 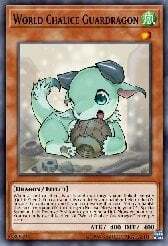 if you guys have any suggestions on how I can improve it, leave a comment down below. 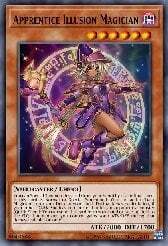 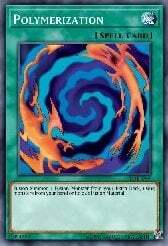 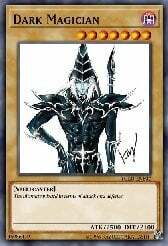 Please don't forget to check out my Twitch Accout (https://Twitch.tv/YFNSpiral) there I will be streaming on YGOpro, Fortnite, and any other games.